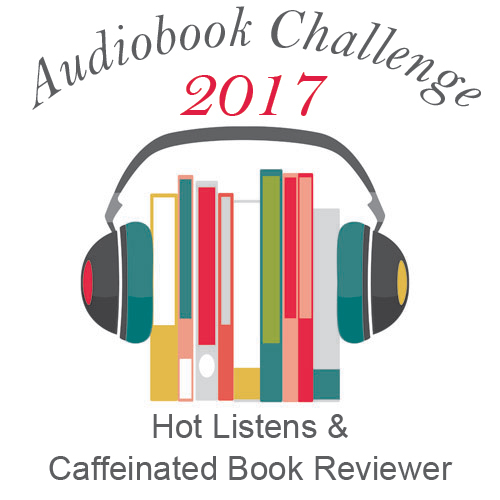 I am participating in The Audiobook Challenge 2017 that is hosted by Caffeinated Book Reviewer. 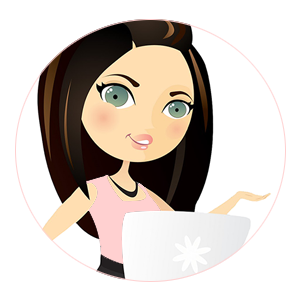 You can find the complete list of details on her blog, but I will go over the gist of it all. Basically, it is exactly what is says. 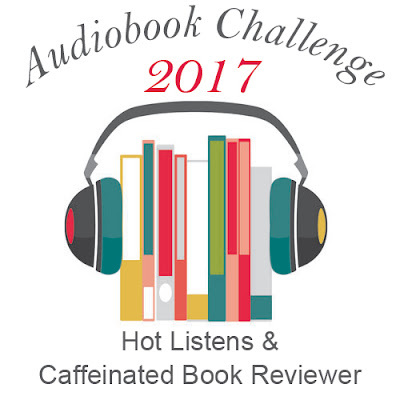 You challenge yourself to listen to as many audiobooks as possible. They have different levels to aim for in the link above. I will be aiming for Socially Awkward which is 15 to 20 books. I listen to audiobooks during my workouts, which I usually do at least 30 minutes on the treadmill plus some other type of weights, so that is at least an hour every day. And I am going to start listening to them in the car as well. I will be posting reviews for audiobooks as well, something I haven't really done in the past. I am currently listening to Heartless by Marissa Meyer and am actually enjoying it. And I will hopefully get to The Forbidden Wish after that. Where am I getting these audiobooks without breaking my bank account, you ask? Well, I have been a member with Audible for awhile, so I have a few credits on there that I haven't used and some that I have that I just haven't listened to yet. Audible is $15 a month and you get a credit toward an audiobook. Anything after that one a month, though, you do have to pay full price for, but I don't ever do that. Way too pricey for me. 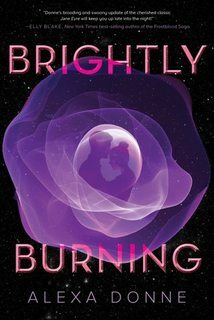 Overdrive is an app I use A LOT for books and audiobooks. If you have a library card at your local library and you haven't tried Overdrive you really should. Overdrive is basically library on an app. They have ebooks, audiobooks, and magazines that you can borrow on your phone without ever having to step foot your library. Used bookstores is another place. I have a huge used book store here that I go to every week. They have audiobooks for 2 isles front and back in there! So that is a great place if I am looking for CDs in the car. And there is, of course, your local library. I don't use this as often as I should because again it would be CDs or cassettes and I like the convenience of my phone, but it is an option if you don't have $25 or more to spend on an audiobook. I am going to try to do a quarterly update with this and you can also view my progress in the sidebar. 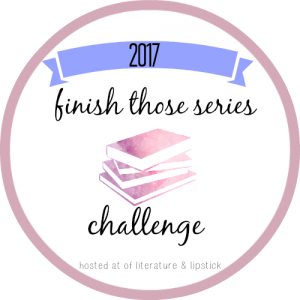 This challenge is hosted by Of Literature & Lipstick. This is one that I actually went looking for. If you have been around here for awhile then you know one thing about me. I am HORRIBLE at finishing series. 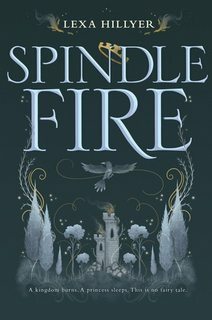 I hate reading that last book in a series, most the time fearing it will end. 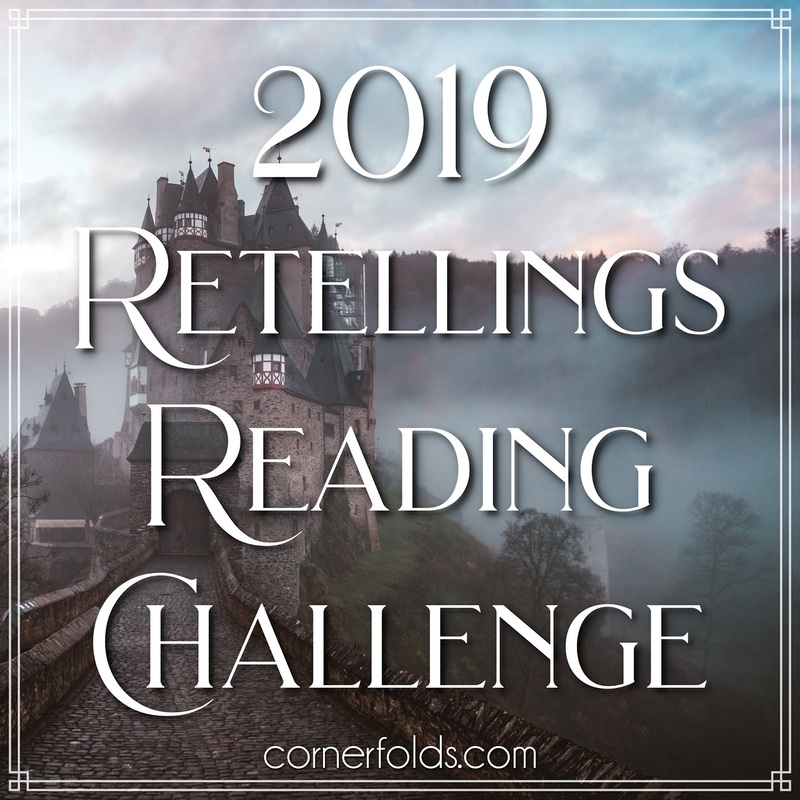 But, as you see in my 2017 Resolutions post, this year is the year I change my massive list of unfinished series. Like the audiobook challenge, I will be updating this list quarterly. I will be posting my list in a separate post tomorrow due to it's length.